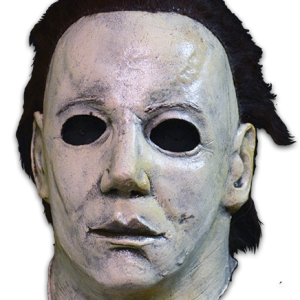 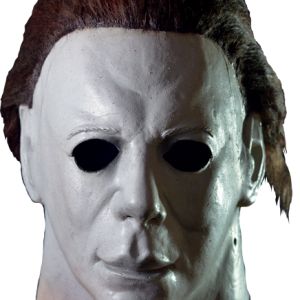 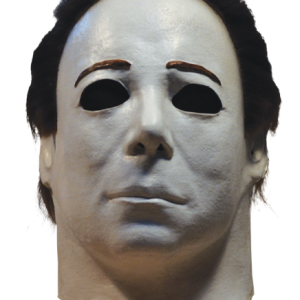 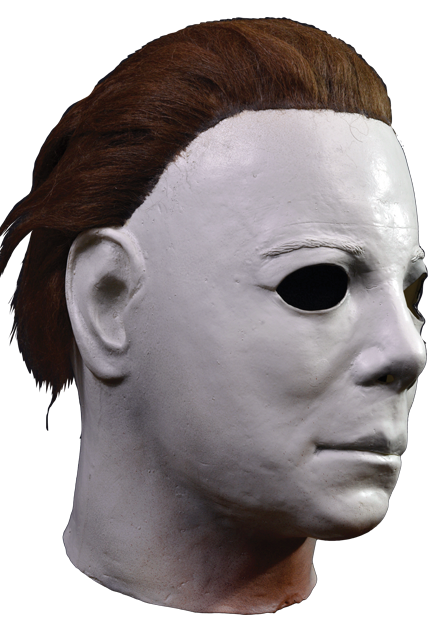 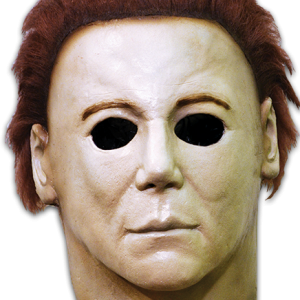 This mask is based on the beginning scene of Halloween II when The Shape steals Miss Elrod’s sandwich knife. 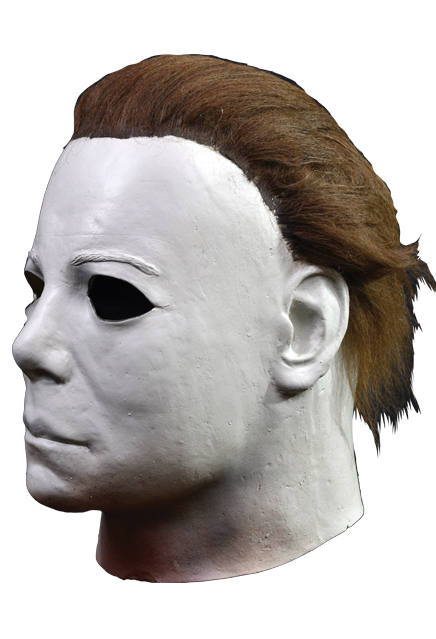 The Official Halloween II Elrod Mask was sculpted by our Art Director, Justin Mabry, the king of Halloween Franchise Movie Masks. 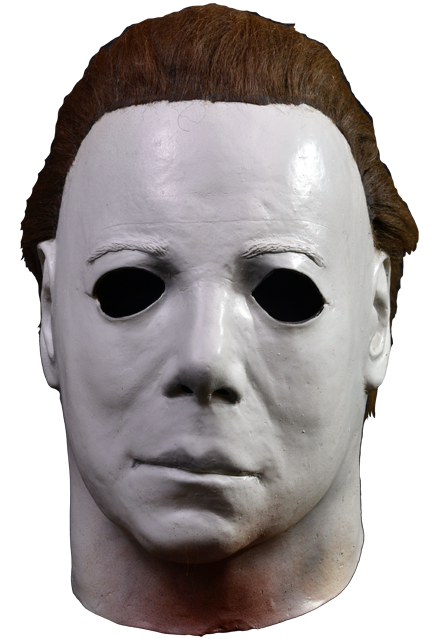 So order your Official Halloween II Elrod Mask, get yourself our Official Halloween II Coveralls and our Official Halloween Knife and give your friends the ultimate scare this Halloween!